Jackie Chan, born in Hong Kong on April 7, 1954, is an influential and well-known actor and director in China. 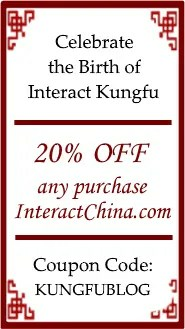 He is also an international Kungfu film star with great fame and influences in the world. Jackie Chan is famous for staring adventure and action films. He has been acting since the 1960s and has appeared in over 100 films. 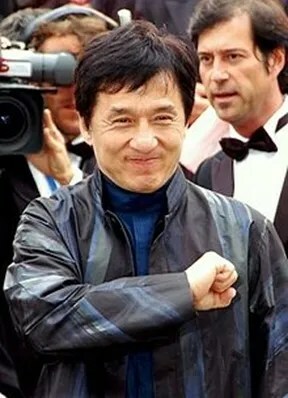 Jackie Chan is widely known for injecting physical comedy into his martial arts performances, and for performing complex stunts in many of his films. 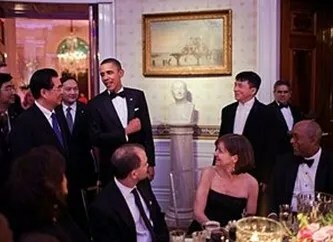 Apprenticed to the China Drama Academy (one of the Peking Opera schools), by his parents at the age of 6, Jackie Chan was rigorously trained in music, dance, and traditional martial arts. A visiting filmmaker offered Chan his first (tiny) role as a stunt player. Chan took the part, and soon left the Opera to pursue the world of film. Fellow Opera students Biao Yuen and Sammo Hung Kam-Bo also have careers in film, and the three starred in several films together in the following years and built lifelong friendship. Chan’s talent and enthusiasm soon saw him taking larger and more important roles, graduating first to stunt coordinator, and then to director. 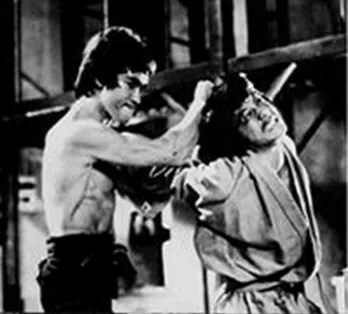 It is in the early 1970s Chan commenced his movie career and interestingly appeared in very minor roles in two films starring Bruce Lee: “Fist of Fury” and “the Warner Bros”. Following the death of martial arts legend Bruce Lee, the search was on for an actor who could inspire audiences to the same degree; every young martial artist was given a chance. Chan decided that rather than emulating Lee and thus living forever in his shadow, he would develop his own style of filmmaking. His directorial debut “The Young Master” (1980) was a milestone in martial arts films, being one of the first to effectively combine comedy with action. This set the tone for many of his future films, which combined slapstick humor with high-energy martial arts action. Later producer Robert Clouse lured Jackie to the US for a film planned to break Jackie into the lucrative US market. Jackie Chan entered the Hollywood market as early as 1982; but his path to the international market was not smooth. His first film for the international market is “The Cannonball Run”, but failed in office box. He had to return to the Hollywood many years later. The first film for Jackie Chan to enter the international market is “Rumble in the Bronx”, which was shot in 1994. This film was shown in the United States and set a record in box office. His first Hollywood film, Rush Hour, also got high office box revenue and was covered by TIME magazine, laying a solid basis for him in the international film circle. But his next film, Around the World in 80 Day, did not perform well globally. Jackie noted that Hollywood was not his world and only when he returned to Hong Kong could he get his proper environment. 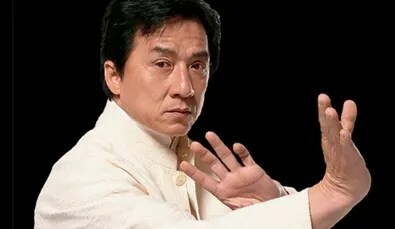 Jackie Chan endured many years of long, hard work and multiple injuries to establish domestic and international success. As a cultural icon, Chan has been referenced in various pop songs, cartoons, and video games. Jackie Chan had vocal lessons whilst at the Peking Opera School in his childhood. He began producing records professionally in the 1980s and has gone on to become a successful singer in Hong Kong and Asia. He has released 20 albums since 1984 and has performed vocals in Cantonese, Mandarin, Japanese, Taiwanese and English. He often sings the theme songs of his films, which play over the closing credits. Chan is a keen philanthropist and a UNICEF Goodwill Ambassador, having worked tirelessly to champion charitable works and causes. He has campaigned for conservation, against animal abuse and has promoted disaster relief efforts for floods in mainland China and the 2004 Indian Ocean Tsunami. In June 2006, he announced the donation of half his assets to charity upon his death, citing his admiration of the effort made by Warren Buffett and Bill Gates to help those in need. In 1982, Jackie Chan married Lin Feng-Jiao (aka Joan Lin), a Taiwanese actress. That same year, the two had a son, singer and actor Jaycee Chan. Jackie Chan speaks Cantonese, Mandarin, and English fluently, and also speaks some German, Korean and Japanese, as well as a little Spanish.